Windows: Must purchase 10 or more windows; minimum 1000 UI. 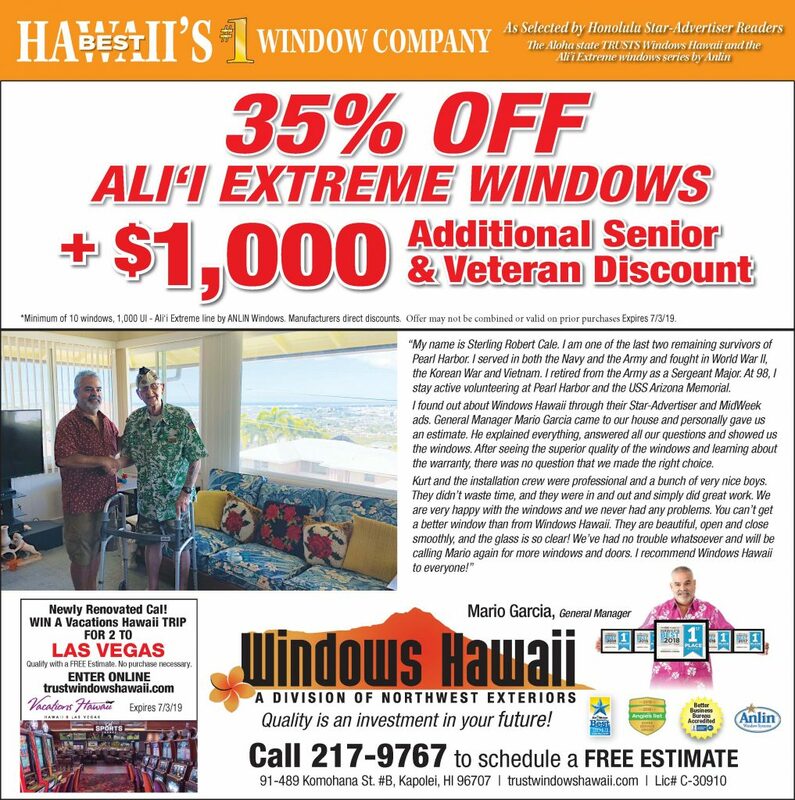 Applies to Ali’i Extreme Windows only. Discount must be claimed at the time of appointment. Cannot be combined with other offers. Available for a limited time only! Offer may not be combined or valid on prior purchases. Expires 7/3/19. 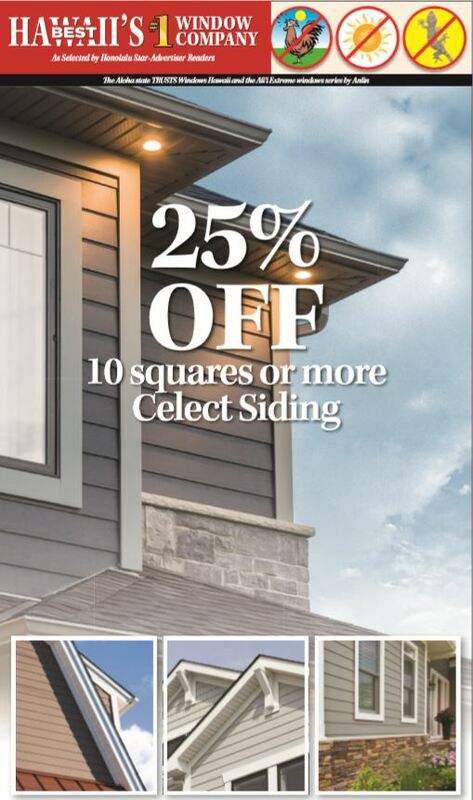 Get Started Today and Schedule a FREE Estimate Before the Sale Expires! 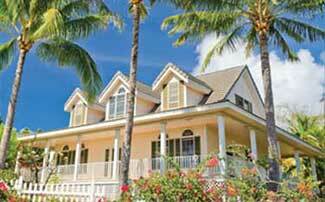 Call us 808-671-0808 or 808-383-7233. You may also complete the form below!